Paul Poinet is holding a B.Arch. from the Ecole Nationale Supérieure d’Architecture Paris-Malaquais (ENSAPM) and a M.Sc. in Integrative Technologies and Architectural Design Research from the University of Stuttgart (ICD/ITKE). 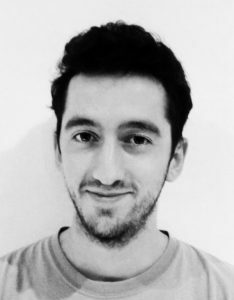 During his Bachelor of Architecture (2010-2013), he has been working in the design development of concrete lattices at EZCT Architecture & Design Research (Paris) and was involved as a tutor assistant in different workshops focusing on parametric design tools at the Digital Knowledge Department of ENSAPM. 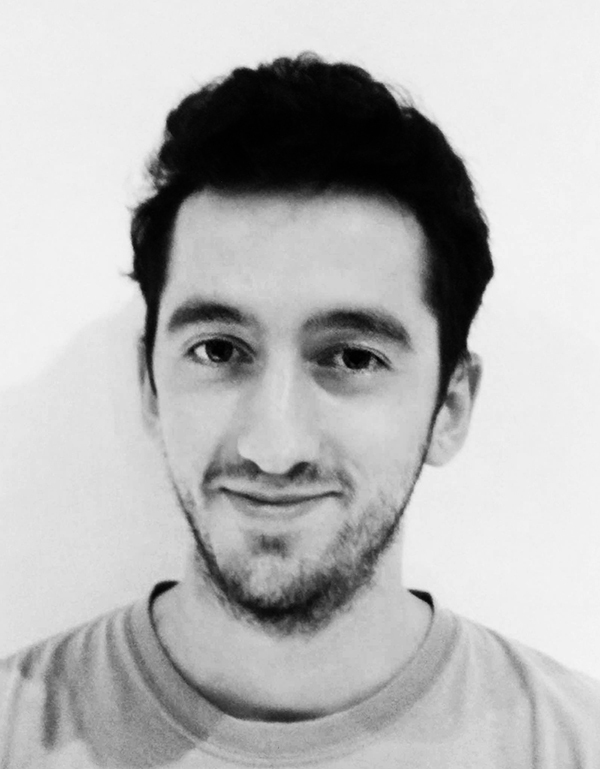 During his Master of Science ITECH (2013-2015), he worked on the global design and the robotic fabrication of the ICD/ITKE Research Pavilion 2014-15, before completing his master thesis: Adaptive Pneumatic Shell Structures. Collaborating with designtoproduction and Buro Happold as industrial partners, Paul is now pursuing his PhD in Multi Scalar Modelling for Building Design, focusing on timber gridshells and the interaction of different elements across multiple scales and resolutions within a global environment.